With the influx of new specialists in the industry and the rise of group members in the countless social media groups there is another term that is being so loosely used that its true meaning is being lost. The phrase “Your networth is only as good as your network” refers to your value or how others value you in the industry. That also holds true for the opposite. If your network [noun], or the people you associate with is not viewed in an admirable way, you inherit that perception as well. In other words, guilt by association. Master Lloyd Irvin runs a Mastermind Group under the precepts of Napoleon Hill’s definition. 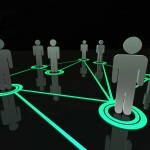 The way that group of member is comprised of is the truest sense of a full valuable Network. I have often thought of following this lead but I don’t think the industry has reached that level of exchange. The group would not necessarily be aimed at training, and operational competencies but more so on how to strategize on success. In fact the 4P Formula and Selection process could be a first topic of sharing. This is the way I personally look at my networks. Expert Network; A select group of experts that I can go to for and share information. 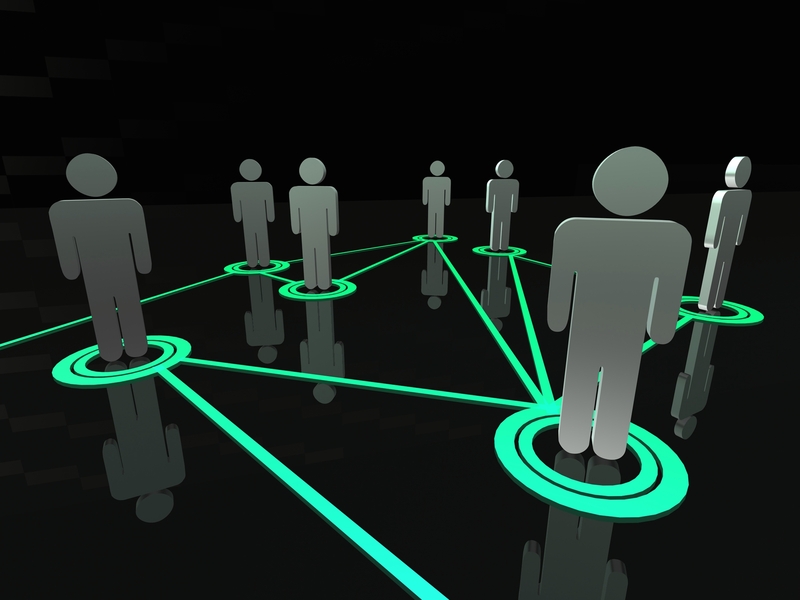 This network is not necessarily populated with only members of the industry. For instance in this group there are experts that I go to for social media advice, branding and marketing etc. Those are my networks that I am constantly making sure are adding value to my networth daily. It should be noted that in some cases a person may be in more than one of my networks. It is sad to say that sometimes a person in your network may start interacting in networks that you clearly would not be in. What do you do in those cases? For me it depends on how immersed they are in that group. If they are to the point of infection, I have to let them go. There is no delivery pigeon or formal letter mailed, I just make a mental note to exclude them from work or calls. Since the rise in mentorship I have entertained a mentoring network group. This wouldn’t be for those people in search of mentoring but catered to those that want to mentor and get everyone on the same page with the SMART program. This would be close to a Mastermind Group but the information shared within the group would benefit those outside the group, whereas a true mastermind group only benefits its members.